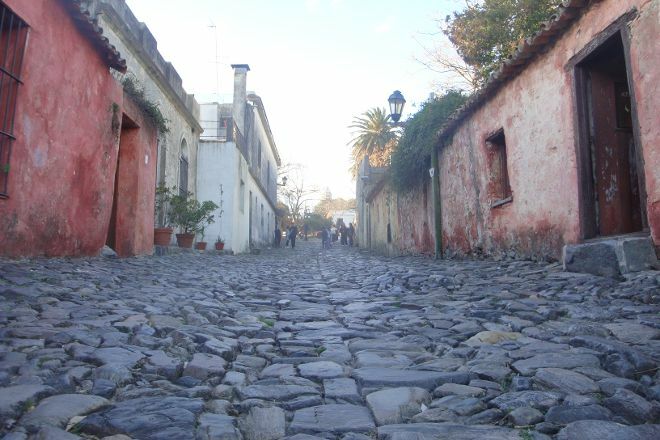 Roughly translated as the "Street of Sighs," the World Heritage-listed La Calle de los Suspiros provides a glimpse into life during colonial times in Uruguay. Old houses sporting architectural features of centuries ago line the narrow pedestrian street, which allows strollers to feel like they're stepping into another time. Paved with stones and without sidewalks, the street remains linked to many bizarre local myths. One story claims criminals sentenced to death were left here to drown during high tide, while another tale says brothels once dotted the area, attracting lonesome sailors whose love sighs gave the street its whimsical name. 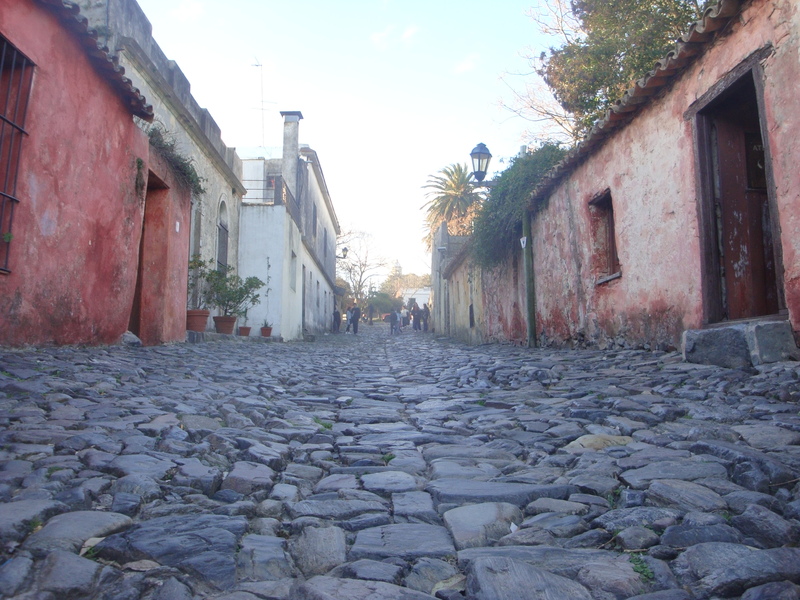 Put La Calle de los Suspiros at the forefront of your travel plans using our Colonia del Sacramento trip builder app . Some legends are behind that name... "One of them is that there passed the condemned to death, who were taken to the river to be shot. They siged as they walked to their death. Another theory, more romantic, is that a young woman waited for her beloved, when a masked man stabbed a dagger in his chest, leaving one last sigh, before farewell. Finally, the most propagated legend is that in these streets the houses of prostitution were located, and the sighs could both be of the young women, during the work, and of the boys, who siged for the "Girls" of the street. " (via Map of the world) It is that place that you can not miss to visit, has an art gallery that is worth the visit as well. Be sure to check out the beautiful works of art.